We’re in a watershed moment for sexual violence prevention, but there’s so much left to do. Every day, in politics, sports, corporate America, Hollywood, and around the world, we’re reminded of how our culture falls short of treating sexual harassment, misconduct and abuse with the seriousness they deserve. 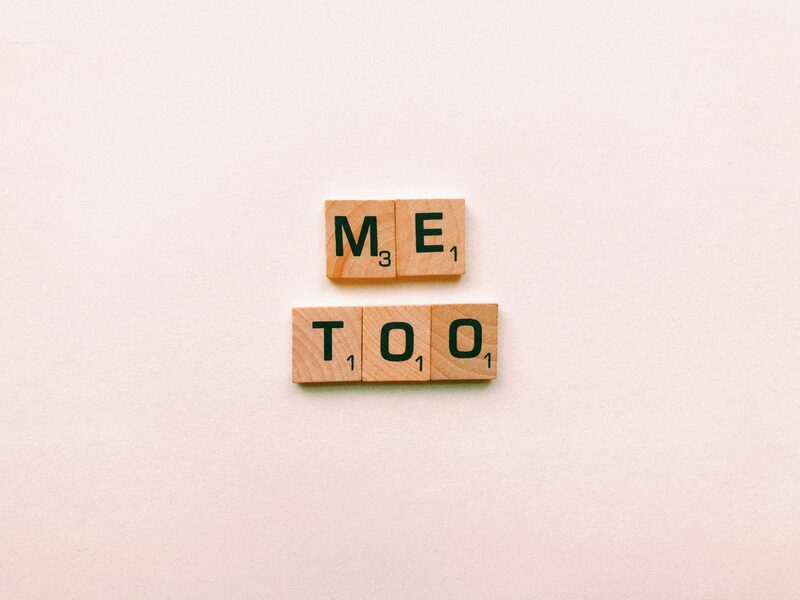 In 2019 and beyond, RALIANCE will be highlighting all the ways in which we still fall short of supporting survivors — and how all of us can do better to help end sexual violence in one generation. The New York Times recently detailed sexual harassment, demeaning treatment, and pay disparity allegations from staff members on Sen. Bernie Sanders’ 2016 presidential campaign. In an interview earlier this week on CNN, Anderson Cooper asked Sen. Sanders how he would ensure this doesn’t happen again. Sen. Sanders acknowledged human resources missteps and offered an apology to those who felt mistreated. He then went on to tout his 2018 Senate re-election campaign in Vermont, where mandatory training and an independent firm handled reports, as a “gold standard for what we should be doing.” Sanders closed by reaffirming that he didn’t know the extent of the issue during the 2016 election due to being too busy campaigning. In the #MeToo era, plausible deniability is simply not enough. Sexual harassment, misconduct and abuse are widespread societal problems that require fearless leadership and action. 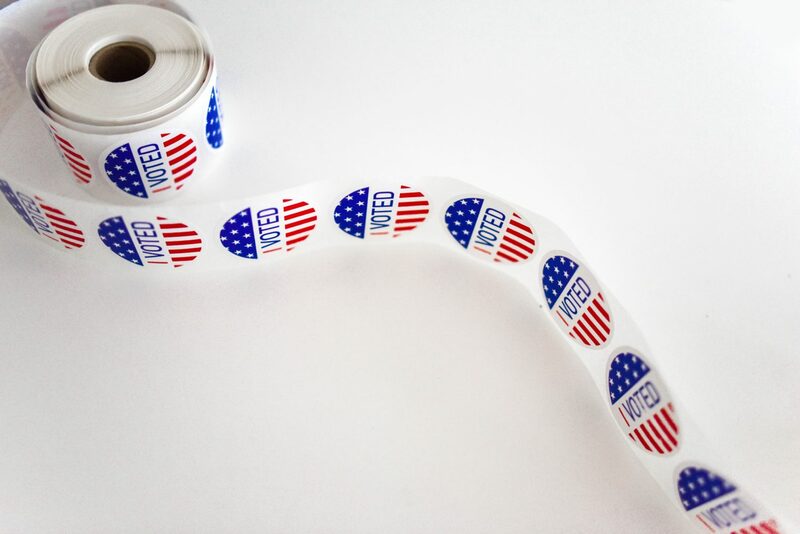 We expect more of our political leaders, especially those seeking the highest office in the land. Here are four things we wish Bernie had said. “What a difference a year makes,” or so goes the old adage. It’s been one full year since the New York Times broke the story about Harvey Weinstein’s decades of sexual harassment abuses. One year later, The Cut published “Our Year of Reckoning: An Exhaustive Timeline,” detailing the day-to-day developments over the past 365 days related to how the world has sought long-overdue accountability for decades of sexual harassment, misconduct, and abuse. The Silence Breakers made room for so many more to come forward and continue driving social change. We’re finally seeing a true public reckoning with the societal attitudes, behaviors, and beliefs that must change for sexual violence to be eradicated once and for all. 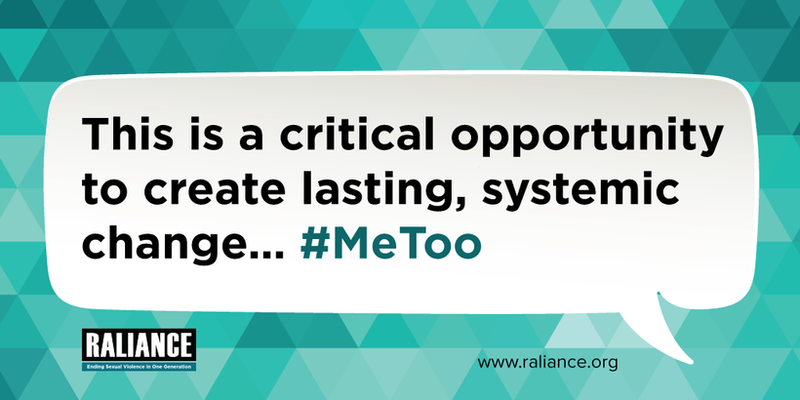 Another old adage: “What gets measured, gets done.” That’s why over the last three years, since our founding, RALIANCE has been tracking and benchmarking what’s been unfolding related to our shared mission to end sexual violence in one generation. Last year’s report foreshadowed just how powerful social media and other forms of activism could be, helping survivors of sexual violence find their agency and their voice. When we released that report in late September 2017, we had no idea how powerful the collective voice would be for the thousands who said #MeToo in the following days and weeks. Accountability: For the first time, many who used their positions of power to cause harm faced actual repercussions. This also forced many of us to think beyond criminal justice solutions and engage corporations and institutions to lean into their values to examine accountability as part of healthy workplace cultures. Prevention is possible: #MeToo has brought basic principles of prevention into living rooms and lunch rooms, into our homes, workplaces, and streets. We can build a culture that promotes equity, consent, and safety for all. Leaders are needed: To end sexual violence, we need more people to come forward in their own communities to show courage. We must continue to be bold in 2018 and beyond. And we must continue to invest resources and commit to change to build safer, healthier environments. Be on the lookout for our annual report, “Ending Sexual Violence in One Generation: A Progress Report for the United States 2018,” publishing soon! More from #NSAC2018! 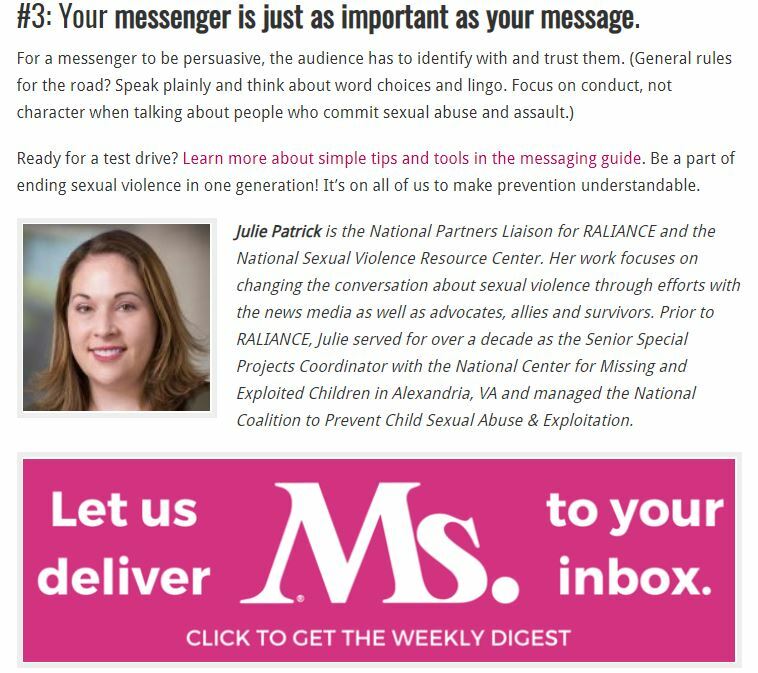 RALIANCE’s second Ms. Magazine Blog: Bold moves to end sexual violence: Three tips for talking about prevention. Efforts to prevent and stop sexual violence are underway in communities across the country—and while it’s not always clear that our small actions can result in big cultural changes, prevention is possible, and it’s happening. Talking about the progress we have made is also challenging—and that’s why RALIANCE teamed up with the Berkeley Media Studies Group to release a new report to guide individuals on how to talk about prevention. 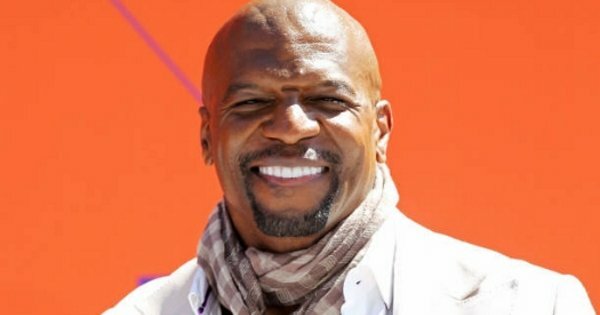 Terry Crews showed men across the country that it is okay for us to take risks. RALIANCE was created with seed-funding from the National Football League. We are pleased to help drive real change, support innovative programs and make significant & lasting headway in combatting sexual violence. We all have a role to play.